How We Get You Cash | Prairie Business Credit, Inc. - Prairie Business Credit, Inc.
​P.O. financing is perfect when you get a big order but don’t have the resources to fill it. You need the work and don’t want to turn it down, but the banks won’t help you and time is running out. You bring us the purchase orders, and we’ll provide the backing to keep your business moving forward. Factoring is a way of turning current receivables into immediate cash. We purchase your outstanding receivables, so you don't have to wait for two months to have money you need now, or worry about the collection and administrative hassle. You can fill those orders and grow your business. When you need money and your bank isn't helping, this is your best way to get operating cash without giving up control. If you have a big opportunity to grow your business, don't turn it down - get some operating cash from Prairie Business Credit, and keep your business moving forward. 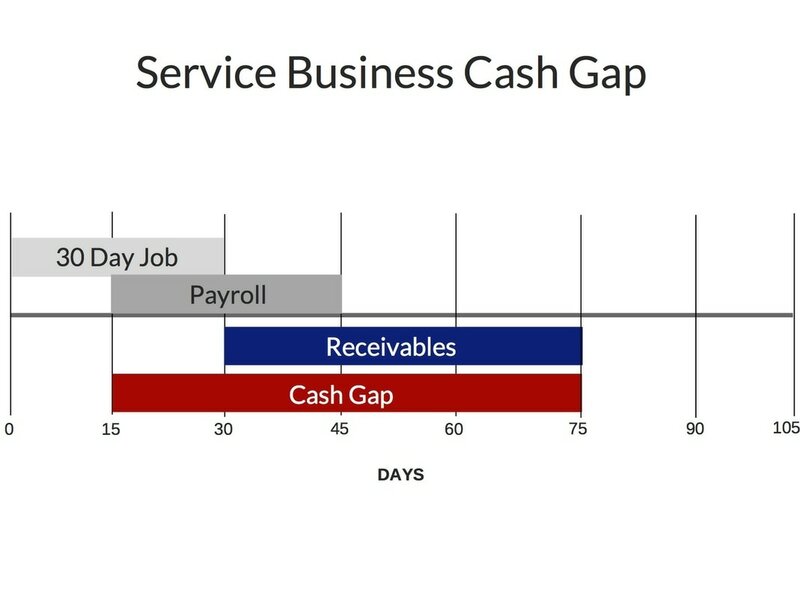 The Cash Gap is that uncomfortable period of time between a company's payment for materials or services and its receipts from product sales. In order to grow, a company has to bridge the cash gap. Working with Prairie Business Credit allows you to eliminate the cash gap. This frees you up to pursue orders and opportunities you might be tempted to pass on.